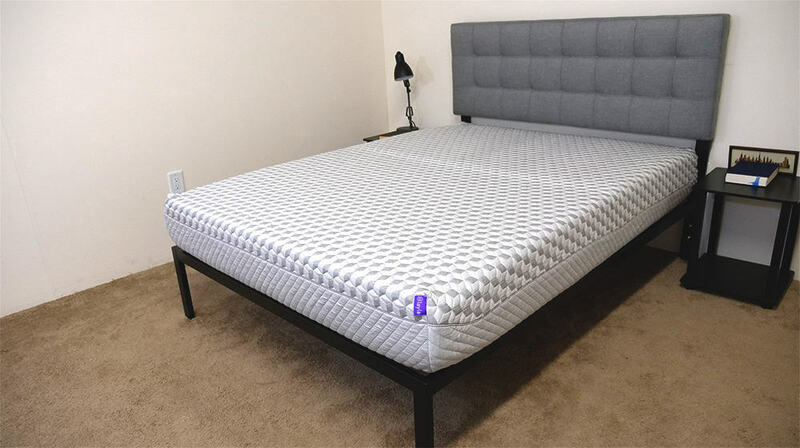 Saving money on a new Layla mattress is simple, and we have the highest coupon available for $110 off! Grab our exclusive promo code, “SLEEPOPOLIS“. Choose any size Layla mattress. Boom! You just saved $110 on your new Layla mattress!